Come join us for two days of Holiday Family Fun. We will have cute eco-friendly costume gift baskets made just for you! 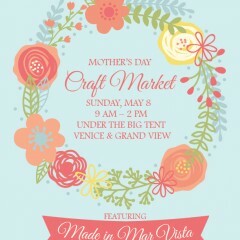 Come join us on Sunday, May 8th at the Mar Vista Farmers Market for a lovely Arts & Craft ad on. 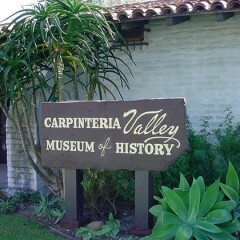 Crafters will be there offering their local wares and handmade items just in time for Mothers Day. Looking forward to see you there! To find us, look for the big tent. Come join us for another year of handmade goodness! 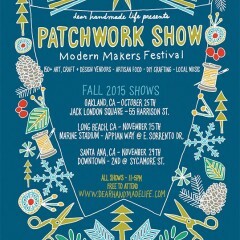 We’ll be at the Patchwork Show on November 15 in Long Beach California. 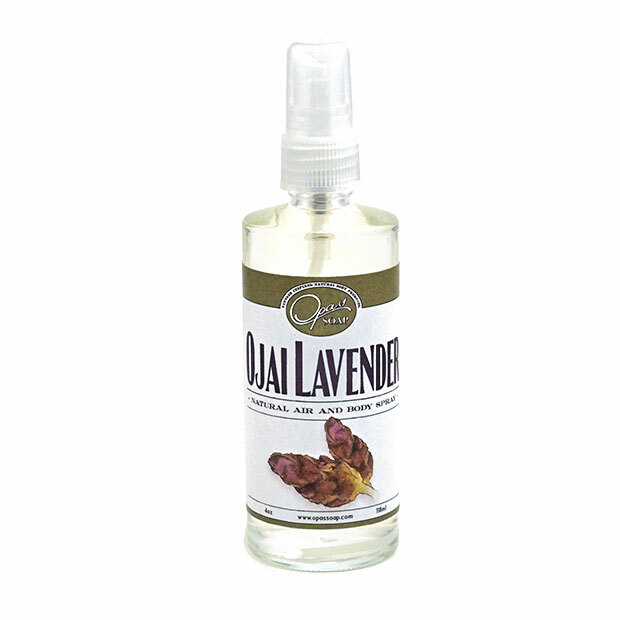 Shop local and support handmade and hand crafted items. 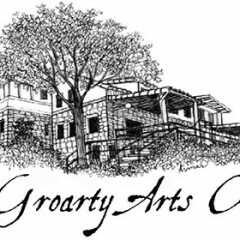 There will be artisan food, crafting, local music, and amazing artists! Come join us for another year of handmade goodness! We’ll be at the Patchwork Show on Nov 29 in Santa Ana, California from 11am - 5pm. and photos and candy canes with Santa Claus! 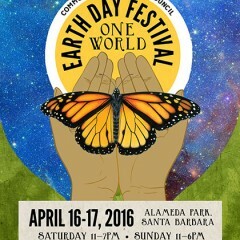 Join us in two days of celebrating the earth! 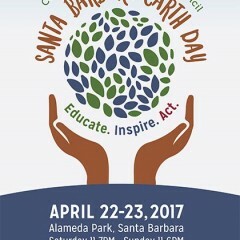 Come learn how to go-green or be greener, recycle, preserve, and conserve! 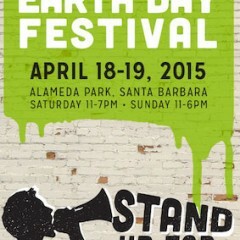 Live in or near Huntington Beach? Join us on Dec 7, 2014 from 10am-4pm for a German Christmas! Did someone say Glühwein? Yes! I can't wait! There will be live music and face painting.